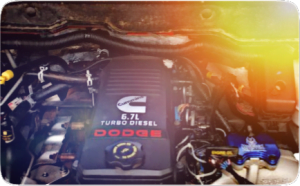 Want to extract more power and get better fuel mileage from your 6.7L Cummins powered truck? On this page I cover just how you can do that, by outlining the parts required for a complete DPF and EGR delete kit. Removing the DPF and EGR systems allows your off-road truck to breath much easier and run much more efficiently than it does being constantly strangled by the factory emission systems. Below is the list of required parts that you will need for a complete delete kit for a 6.7L Cummins engine, as found in the 2007+ Dodge diesel trucks. 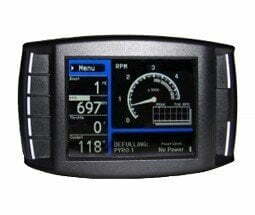 When looking for a tuner for performance diesel tuning and DPF/EGR deletes, you need to make sure that the tuner you choose is actually capable of working with your diesel truck’s computer to remove the codes that are associated with DPF and EGR removal. You can find a lot of different tuners available for the 6.7, however there are only a few tuners that have the ability for a true DPF and EGR delete. H&S and RaceMe are the best available tuners that have this capability for the 6.7 cummins. Both of these tuners can delete the DPF and EGR codes with or without a custom tune. Not supported at this time: Cab & Chassis Models 2011-2012 with DEF - in progress, coming soon! Disable The DPF/DEF System And ALL Related Sensors - No Sensors Required To Be Plugged In Or Installed In Race Exhaust. No Reloading / Changing Files Required For Installing On Different Year Models, All Inclusive. Updateable Free via Latest Software Downloads From Our Website. It’s slim pickings these days for a tuner that can handle deletes right out of the box on so many models like the H&S Mini Maxx can. That ease of use makes it pretty much the only choice for a delete tuner on a budget. There are some excellent custom tuning solutions out there that can compete for price, but the pre-loaded tunes on the Mini Maxx race version will make the whole process much simpler. Plus, for the money you’re getting a programmer that also acts as a gauge display, and a diagnostic scanner. A race exhaust will replace the section of pipe where the DPF filter currently resides and gives the exhaust a straight shot from the turbo back to the muffler. It is crucial to have the tuner installed with this delete pipe, otherwise you will throw the truck’s engine computer into limp mode because it won’t be able to use the sensor readings to initiate regen anymore. Installation is fairly straightforward, usually the hardest part of replacing exhaust is super-heated rusted hardware, in some cases requires heating or cutting of exhaust studs, make sure to have a torch handy! 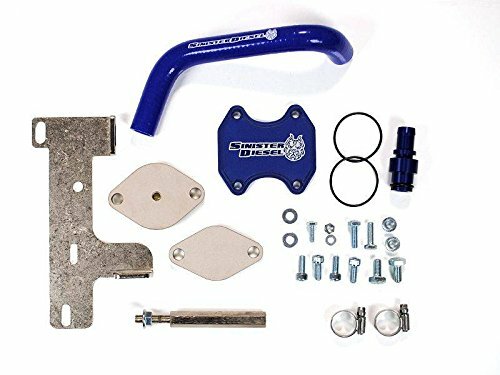 Our Sinister Cummins EGR kit is made from strong nickel plated steel and machined billet aluminum. We've fully pressure tested the kit to ensure unrivaled durability and leak-free service under the harshest conditions. 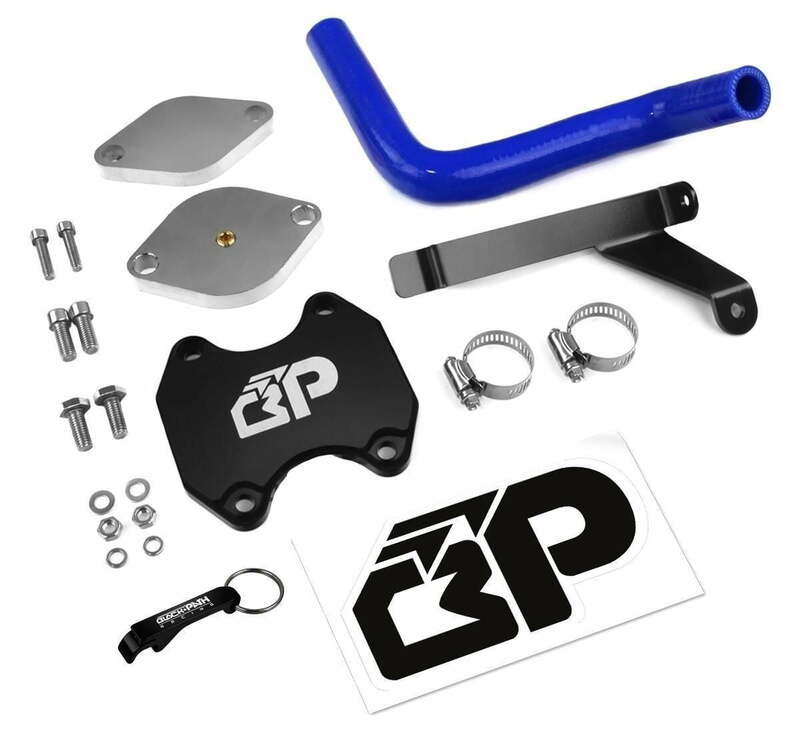 This 6.7 Cummins EGR kit is designed to recirculate your engine coolant faster than the stock EGR system for cooler engine temperatures while also allowing your 6.7 Cummins to breathe easier by eliminating sooty exhaust gasses that pass through your intake manifold with the stock EGR system in place. Hopefully this guide has given you a better idea of the options available for removing the restrictions of the DPF and EGR systems on your 6.7 Cummins. As always, if you have have any questions or ideas for us, make sure to leave them in the comments below. Thanks for reading! Will this stuff work on a Sterling 4500? The Sterling trucks are the same as the Dodge version, aside from the dealer support network being through Sterling. Because of this, the parts designed for the Dodge 4500 will also work on the Sterling version. Would you recommend an intake replacement with something like a Banks? or AFE? or does the extra cost not provide much in the way of fuel economy or power. Also what is the best fuel economy you can get on a 2007 Dodge 2500 unloaded cruising at highway speeds? By installing this EGR Cooler Delete system will I have to reprogram my trucks computer in order for this system to work? Other words can I unplug all wiring to each unit, install your system and drive my truck without changing anything in the computer system? 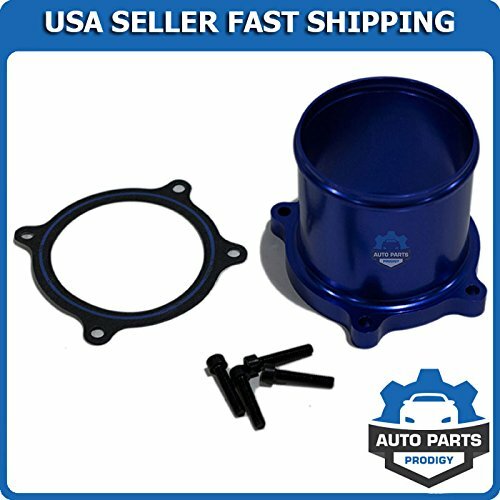 Will this work on a 2015 f650? Hey Gared for the ISB Fords you may want to find a local shop that specializes in cummins tunes, there’s too many variables in that setup for an off the shelf tune. Will this work on 2011 peterbilt with the 6.7? Also do you supply the delete tube and other parts needed? 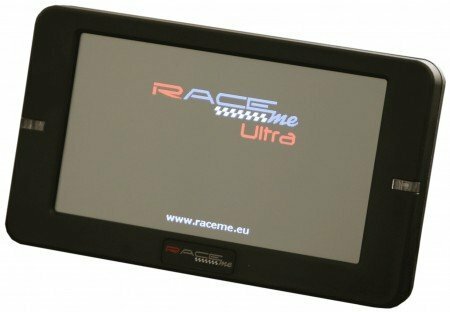 The best tuner by far for the 6.7L Cummins would be the RaceMe Ultra because it has the ability to switch tunes on the fly and change trans line pressure/shift points. It can also unlock your ecu without another device, and has touch screen with monitoring built in. As for the egr delete, while it can be just shut off in the tuner and run still installed but closed, it is highly recommend that the entire failure possibilities of the system are just removed. I try to always go with a reputable EGR blockoff/reroute kit because that isn’t something you want to end up leaking because of cheap parts. 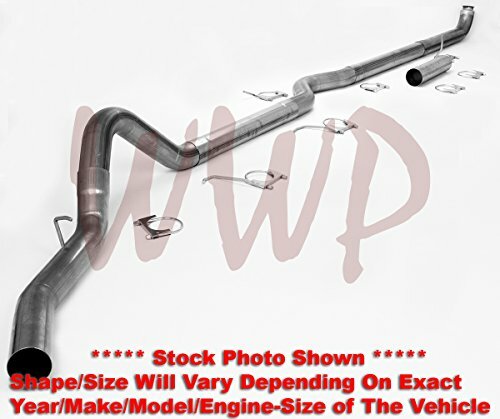 For the exhaust being so long, and since it is already a really well-flowing system on these trucks, you might just want to do the downpipe and mid-pipe and connect it to your current exhaust. Are any of your performance parts compatable? Hey Tim, as far as the ISB Fords go it gets tricky when it comes to the tuning for a delete. There isn’t any off the shelf tuner for these as of right now. The best thing to do would to be try and find a shop local to you that work on Cummins, as you’ll need specialized Cummins software and an interface in order to make any changes. whats the difference between a chassis cab and a pickup as far as DPF goes. A lot of these parts say not for chassis cab. Hey Joe, the main difference is the way the exhaust routes. I agree with this, my truck has been deleted since last year and i found my truck performing way better than before. I purchased the Cummins DPF delete from raceme and i am very happy with it so far.